Carton Service and its associates care about the future and our world. We are undertaking green packaging efforts to help with sustainability. All Carton Service facilities offer office and production Packaging Recycling Programs as a component of our green packaging efforts. 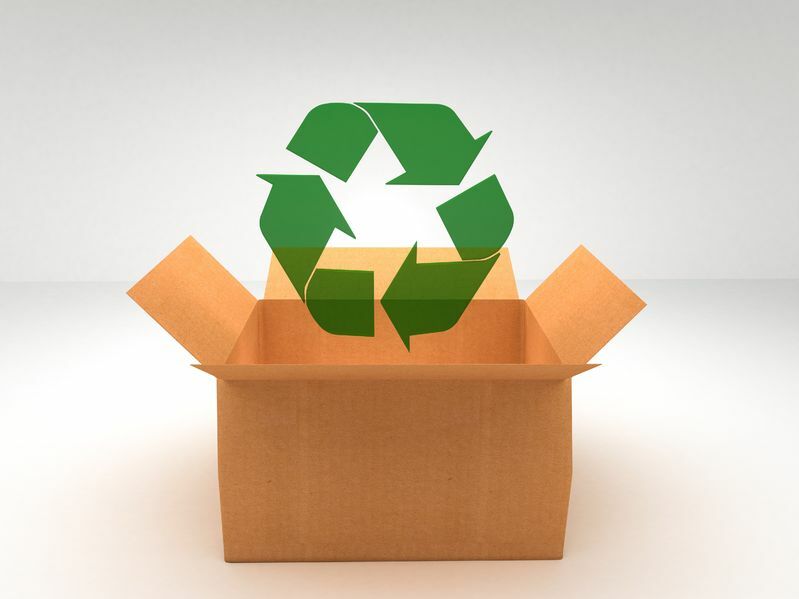 Carton Service also works with our customers who want and need to align with established sustainability plans so that the packaging solutions created are designed to be sustainable and recyclable. Carton Service ensures that our waste paperboard is recycled as future recycled forms of print media, packaging and folding carton stock. Also, Carton Service is a leader in source reduction substrate options. We have led a number of international brands from 3-ply corrugated materials to single-sheet substrates as a component of our green packaging sustainability. Why continue to use 3-ply lithograph corrugated, when a strong, 1-ply, direct print substrate will work better? Carton Service can show you how this simple switch can offer you more sustainability for your green packaging needs. Carton Service’s green packaging initiative is not only a more sustainable packaging application, but it has proven to offer better printing and packaging performance, yield compelling packaging economic rates and deliver improved package imagery for our packaging customers as well. Find out what our customers say about our work and read some of our success stories. Call us or fill out an information request form and let us find the perfect solution for your packaging needs.